Adobe Extension Manager is an extension management tool to install, delete and search for extensions in Adobe Exchange marketplace. 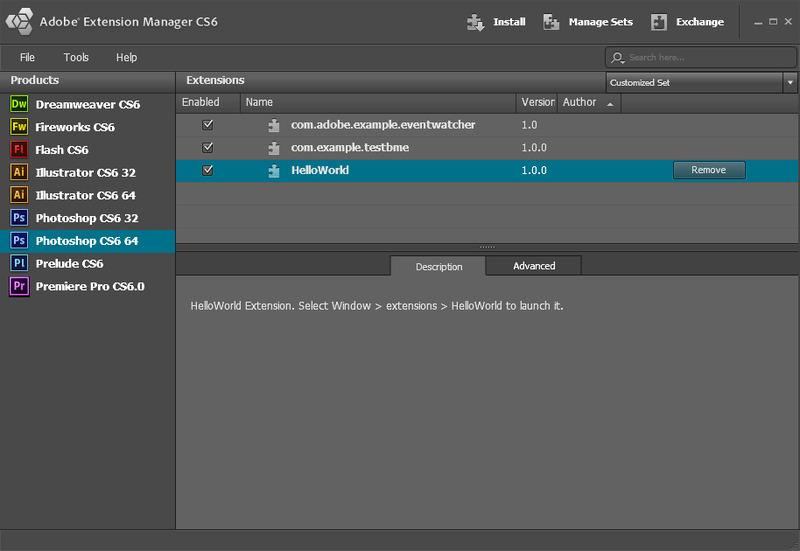 Extension Manager can be run as a standalone program or from within supported Adobe products. What is your favorite Adobe Extension Manager hotkey? Do you have any useful tips for program? Let other users know below.